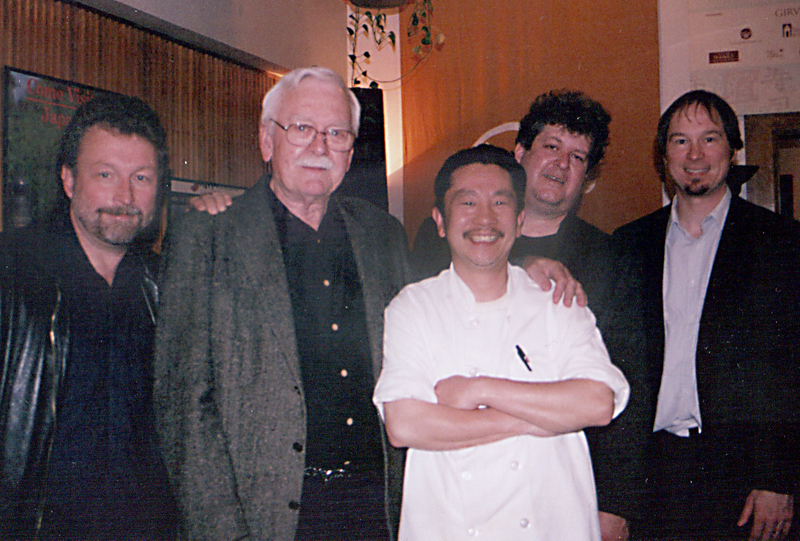 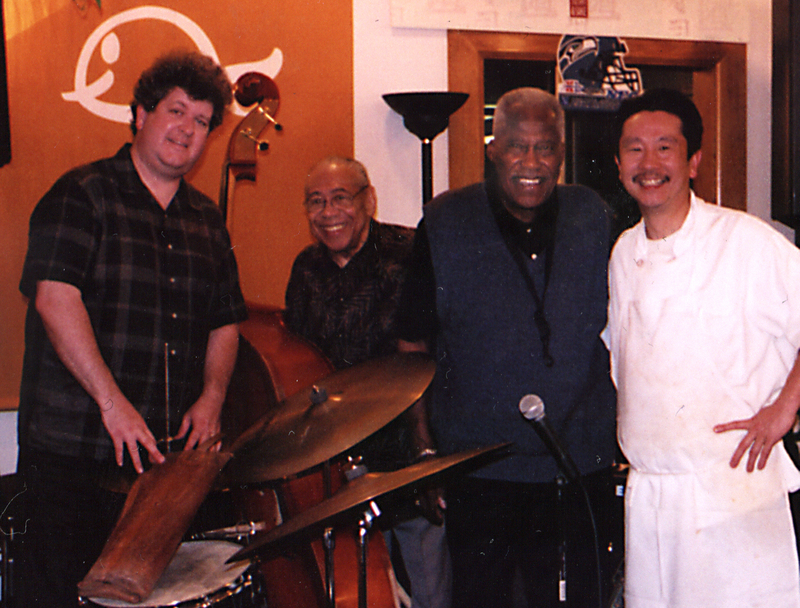 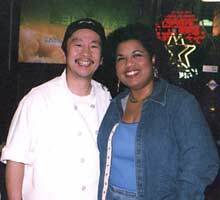 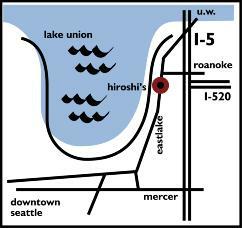 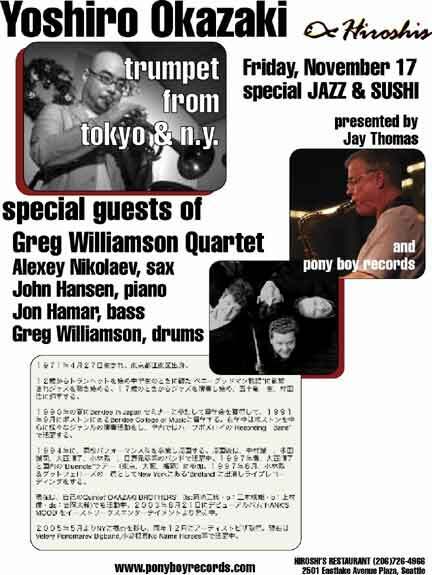 "... Jazz and Sushi are the perfect combo and can be enjoyed every Friday night at Hiroshi's restaurant on Eastlake." 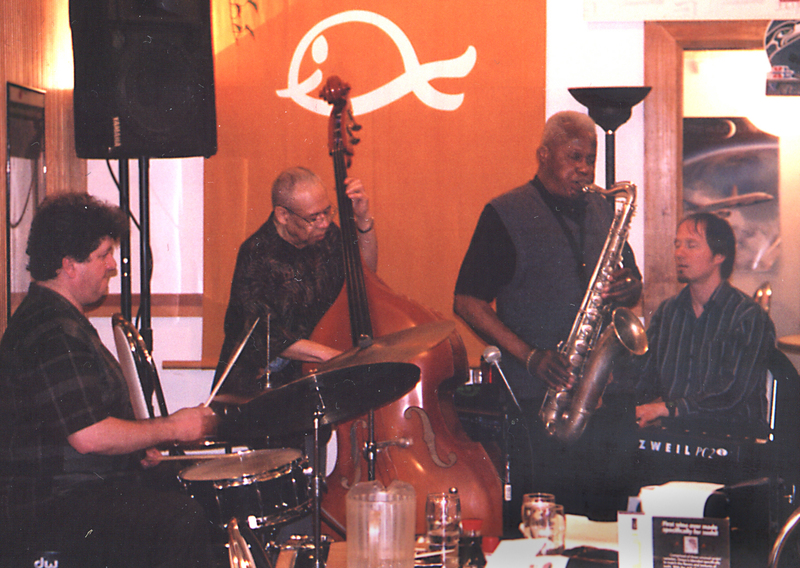 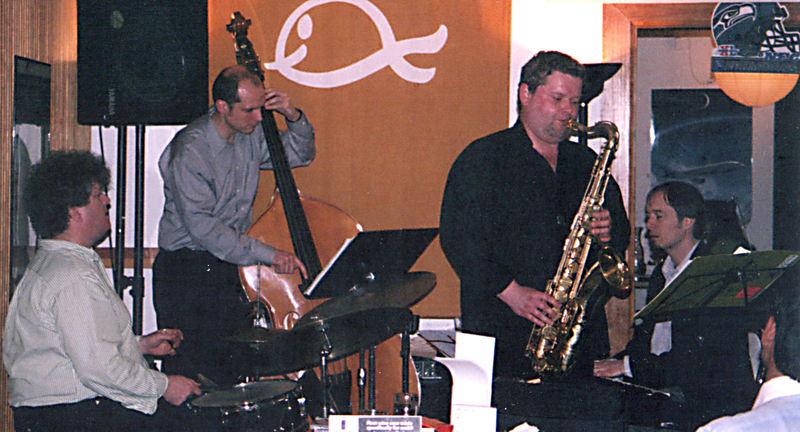 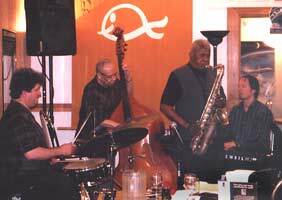 "The jazz is some of the best in the city, the food is wonderful and the scene couldn’t be more fun. 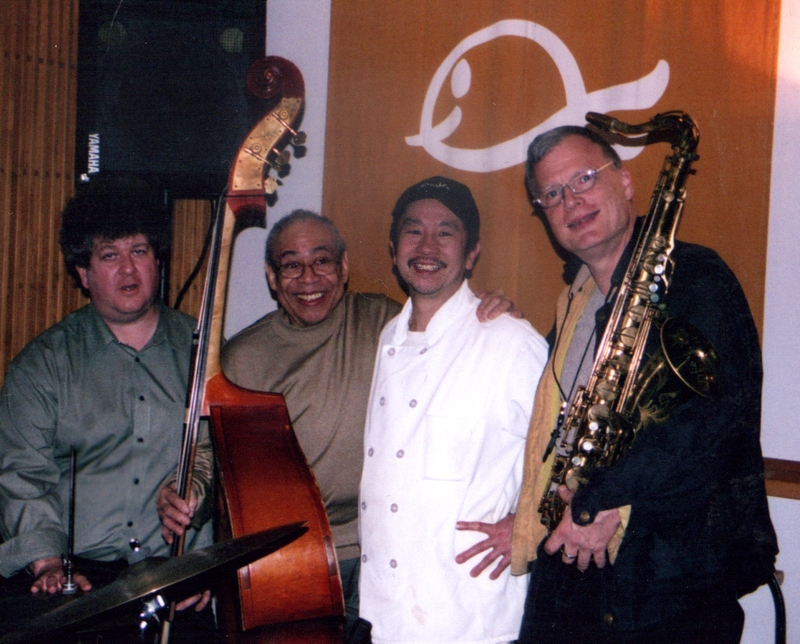 Jazz and Sushi night is a real gem. 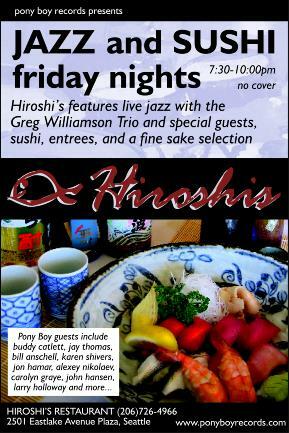 Hats off to Pony Boy and a big up for Hiroshis: Finally a restaurant that gets it." 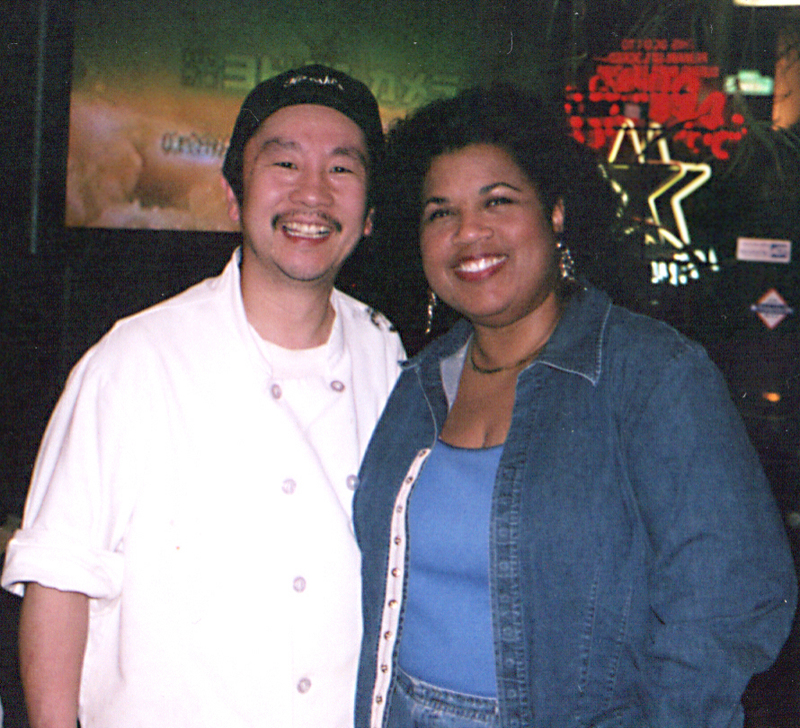 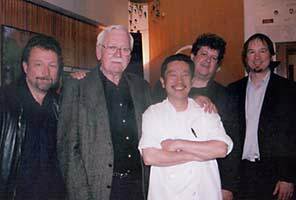 Channel 9 KCTS TV "City-A-Go-Go"
* Hiroshi's catering business, Uwajimaya business, and stadium sushi stands have done so well - he has built a larger catering kitchen... and will be moving in October, 2013. We will look forward to some special event JAZZ & SUSHI in the future.